Day one of the American Horse Publications annual conference and seminar. 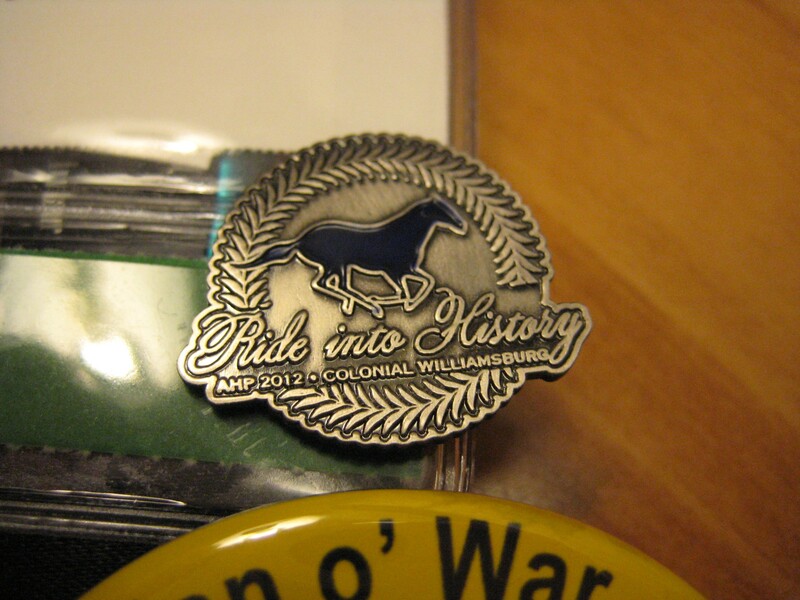 This year it was help in Colonial Williamsburg, and I was lucky enough to attend as a representative from my company. Go equine publishing. We rock.